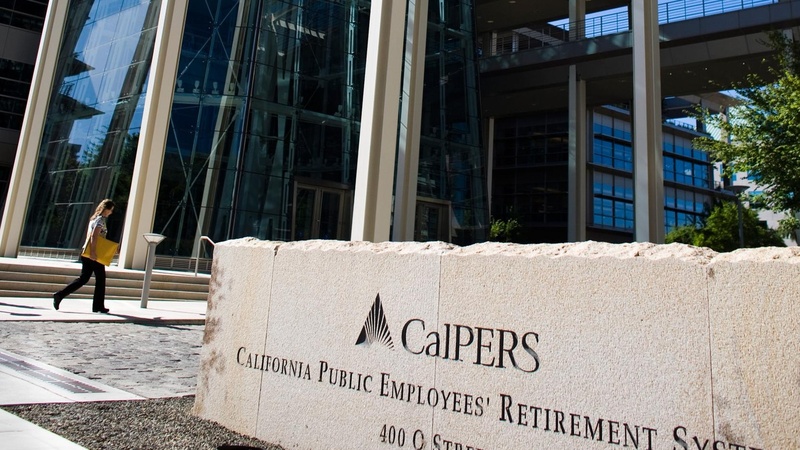 There are new reports of mismanagement today by the public retirement system. Traveling from the US to Mexico is going to get harder. And is Attorney General Jerry Brown committing a "theft of public property" by denying access to his records as Governor? On our rebroadcast of today's To the Point, do concussions on the football field cause brain damage? Have coaches, team doctors and players themselves been in denial? We hear about growing evidence and some new signals of seriousness from the National Football League.